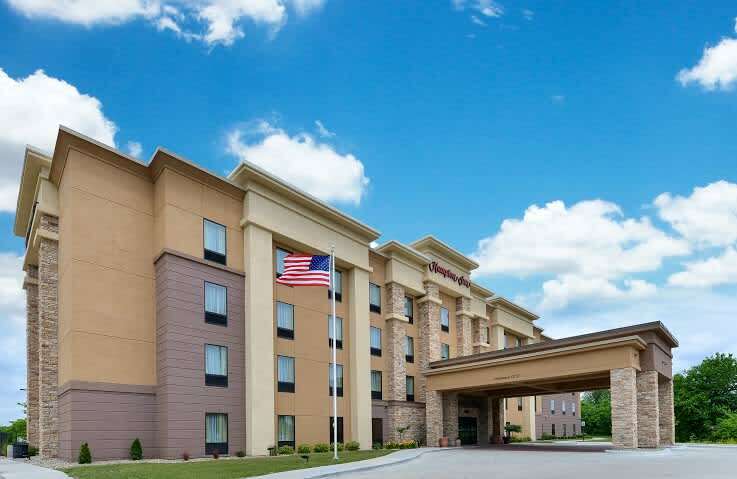 Welcome to the Hampton Inn Iowa City hotel. 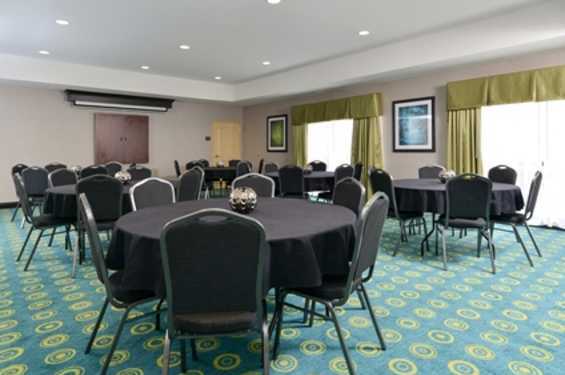 Situated along the Iowa River and within minutes of the University of Iowa Hospital and Campus, the friendly and inviting Hampton Inn Iowa City hotel offers easy access to many popular Iowa attractions. Discover the beautiful historic downtown area - home to Iowa's first capital building as well as many fantastic shopping and local dining spots. 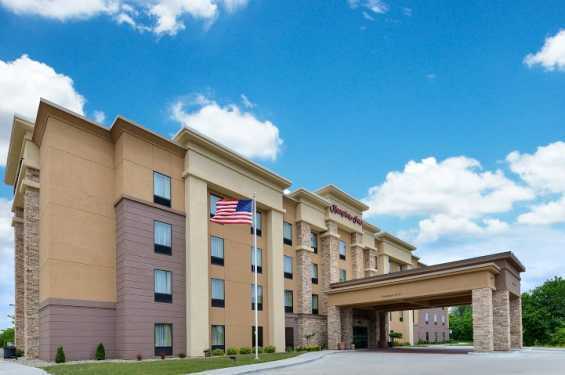 Hampton Inn Iowa City/University has everything you need to enjoy your time away from home. Start your day right with Hampton's free hot breakfast and even if you're in a rush, grab one of the free Hampton On the Run™ Breakfast Bags, available Monday through Friday. 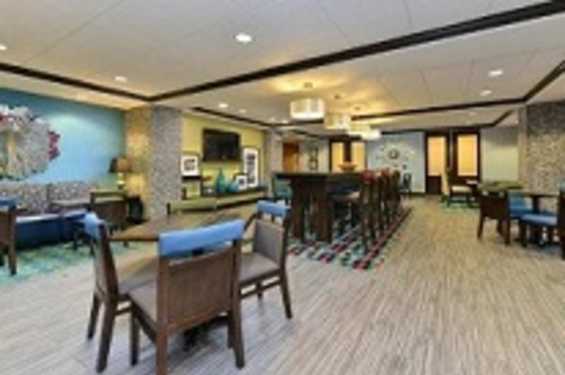 Re-energize with a workout in the modern fitness center or enjoy a revitalizing swim in the indoor pool and whirlpool. Catch up with work in the free business center and enjoy free high-speed internet access throughout the hotel.